I don’t know what to celebrate. I’ve started this post three times. That’s not like me. I started to write about Hannah and high school next year. I deleted the 73 words and decided it’s not time to think about that yet. I started to write about the grey skies that are still wrapping around us. I deleted the 19 words and decided I don’t have the grit in my soul to write the grey with joy. Hannah won a county-wide writing contest. Andy promised me dinner out with some friends. I decided this wasn’t fair either. There is a wisp of a celebration right in front of my nose and I’m having a hard time weaving it into something real. This happens sometimes. We are distracted and the celebrations wave from a distance. We are grey and the celebrations sleep. We are tired and the celebrations slip through our fingers. Instead of hurrying-up, I’m choosing to slow down. I’m going to linger. It’s my word of the year, and I’m not sure I’m living it. 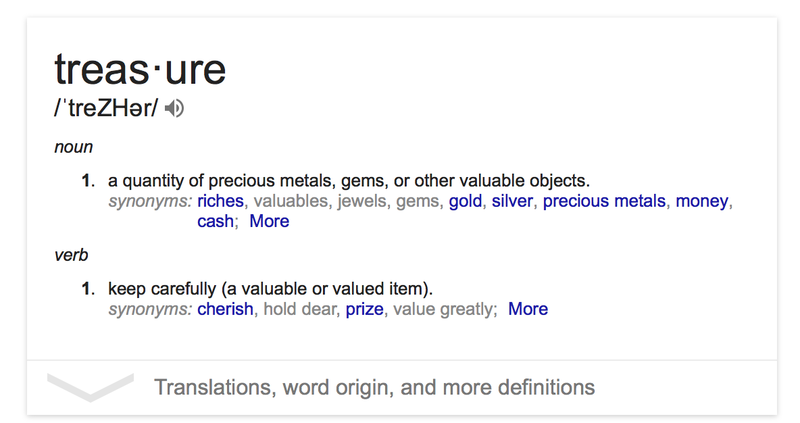 Google defines treasure as a quantity of valuable objects. Treasure is about abundance. If I’m choosing to live treasure, then I’m choosing to embrace an abundance of valuable moments. 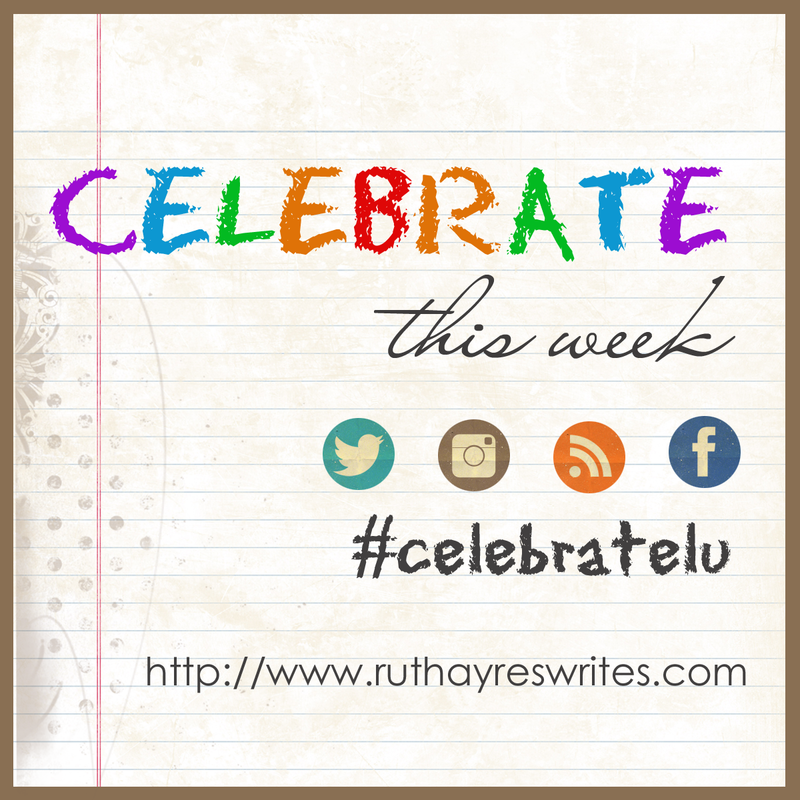 It’s not only about digging one celebration out of the mire, but about claiming another celebration and another and another. If I live treasure, then I collect an abundance of celebrations. My kids are growing up. 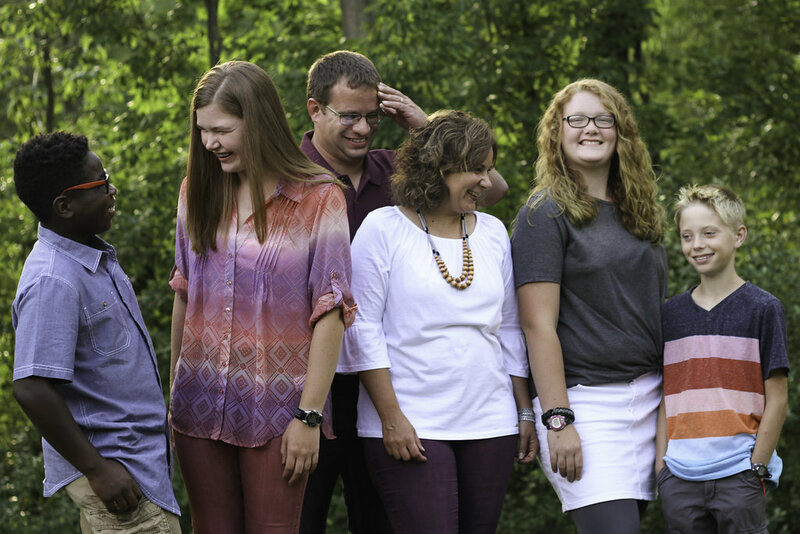 We are ready to flip the page on this school year, and they will be headed into 9th grade, 7th grade, 6th grade, and 5th grade. They are working their ways out of childhood and into adolescence. Time is marching. I want to treasure these moments just like I’ve treasured the moments that have gone before. Parenting takes endurance. It is through finding an abundance of celebrations that I will learn to live treasure. So here’s to finding one moment then another and gripping them, then looking closely enough to find all of the other glimmers of grace and raw beauty and unexpected joy. This is how I will learn to treasure the rocky year we are living. I can’t wait to read your celebrations. You give me abundance and it fuels me! Embracing an abundance of valuable moments – it's what you lead us to do each and every week. Thanks for helping us to find one moment and then another and another. Happy Mother's Day, Ruth! And here's to treasuring every moment of the journey. Oh, I needed to read this today, Ruth! Thank you! I love that your guiding word is one that has both an noun and verb definition. And I know just how you feel about slowing down and “gripping” those moments. I find myself consciously doing the same thing as my youngest nears her high school graduation day. When I read your post, I thought “step by step”, as in “step by step”, we collect those treasures, and often we don't realize the little things are golden, they just are. I'm glad you reminded us to look more closely, Ruth! Happy Mother's Day! Ruth, I share your excitement of finding moments, gripping them, and looking for joy in each one. I've been there before…staring at a screen and not feeling it. I've started and stopped and deleted and started again. Isn't it interesting how you ended up with a perfectly love post even though it didn't feel so perfectly lovely when you first started to write? My OWL is revel…it's similar to treasure in the celebration side of things. I think I've been doing a good job but thanks for the reminder to keep this on my mind!